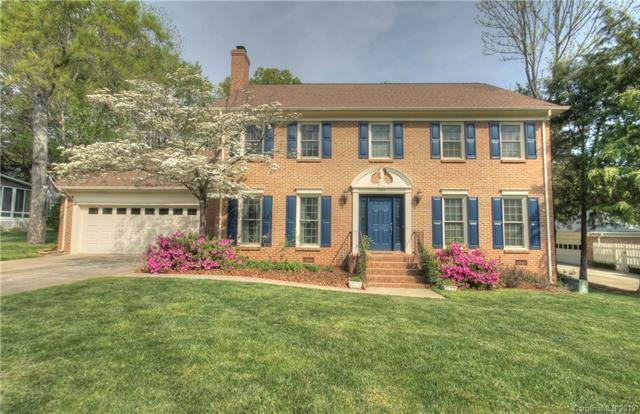 9001 Peyton Randolph Drive, Charlotte, NC 28277 (#3495528) :: Robert Greene Real Estate, Inc.
Gorgeous full brick two-story home lovingly maintained in golf course community. 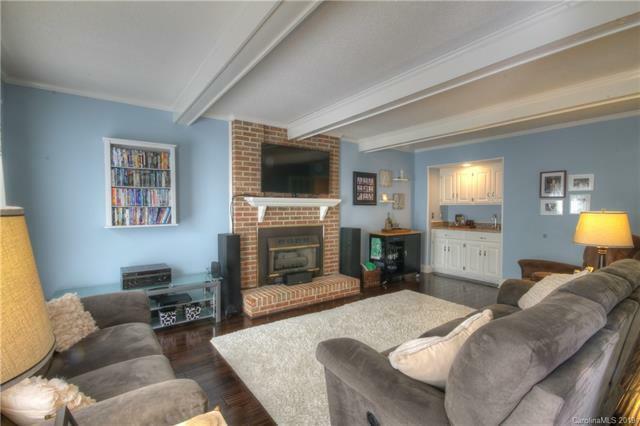 Beautiful half acre, level lot. New hardwood floors throughout main level. Granite counters in kitchen, stainless steel appliances. Updated bathrooms with granite and tile. Large master suite with enormous his & her closets. 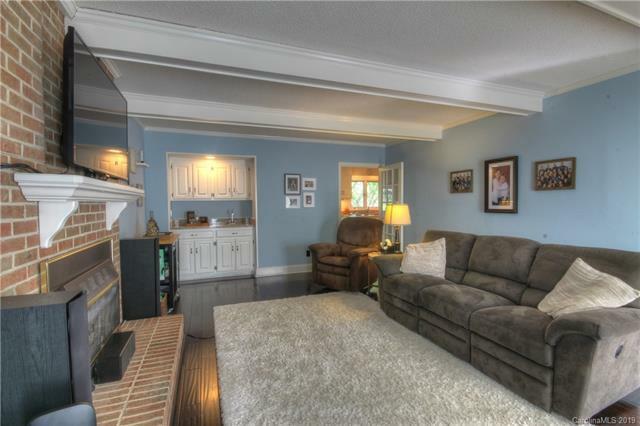 Lovely 18x18 sunroom included in sq ft is heated & cooled by wall unit, or can be opened up into screened-in porch. 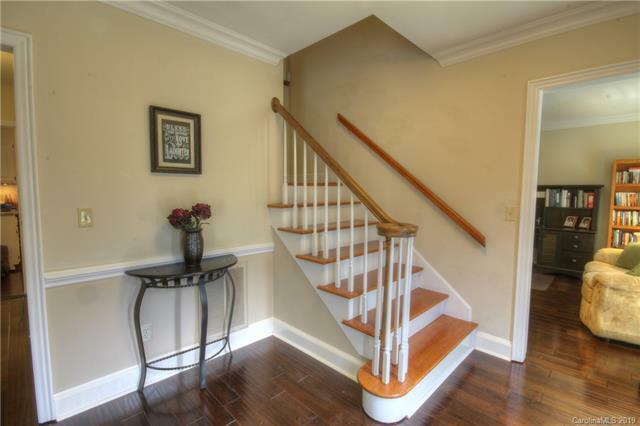 Close to shopping, restaurants, I-485!